Like the majority of landscape photographers, I very much look forward to a colourful light show at sunrise or sunset. Few would argue that the special light sometimes on offer at each end of the day cannot add an element of magic to any landscape photograph. Recognising the quality of light is what sets us apart from non-photographers; I’ve lost count of the number of friends who catch me walking the dog around the village at midday on a clear blue day and ask why I am not outside taking photographs. When I say I would rather wait for a cloudy day and then head out at dawn or dusk, I get some very strange looks indeed. But, for all the magic a colourful sky can offer to a picture, there are some landscapes where it’s simply not necessary. 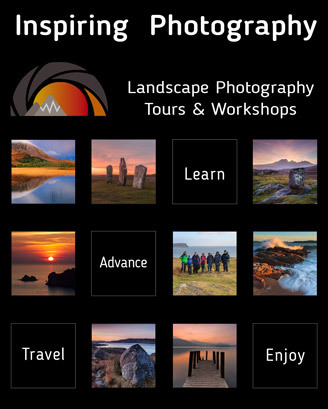 Read this and many more articles in High Definition inside Issue 53 of Landscape Photography Magazine.